Blueprint Financial Planning were delighted to be a category sponsor at the inaugural West Cork Business and Tourism awards sponsored by the Cork County Council. Blueprint sponsored the “Best New Business” category won by West Cork company West Cork Eggs. John O’Driscoll sat down for a chat with Jonathan Healy on the Red Business Podcast, one of Ireland’s most listened to Business Podcasts. John chatted about the need for proper financial planning advice and the official launch of Blueprint Financial Planning. 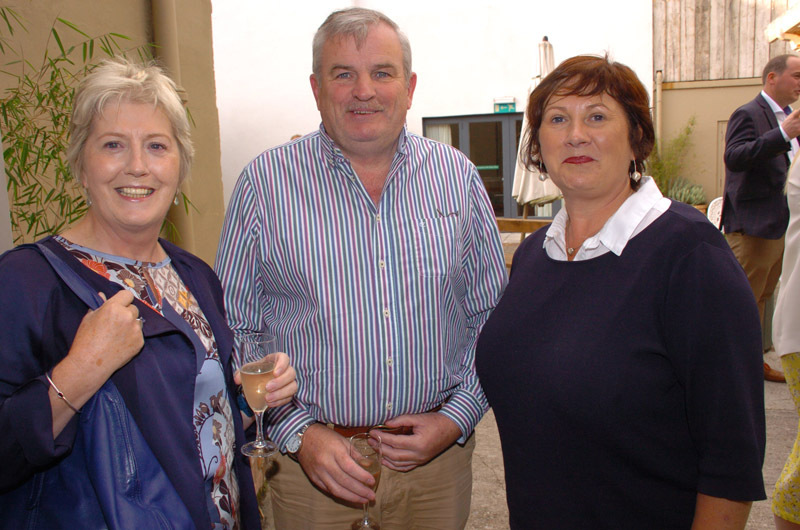 Our official launch event was held in the West Cork Hotel on Thursday evening 6th of September. Guests were treated to a Prosecco reception and hot food buffet. Jonathan Healy of Red Fm and Newstalk was the MC and Pat Divilly, one of Ireland’s best known corporate speakers delivered the keynote speech. A selection of West Cork and Cork City based entrepreneurs took part in an Entrepreneur roundtable discussion facilitated by Jonathan Healy. Over 150 people attended with clients and business owners travelling from all over West Cork, Cork City, Waterford, Portlaoise and Dublin. ‘The Southern Star newspaper’, with a weekly readership of over 50,000 people recently featured a piece on West Cork’s newest financial brokerage Blueprint Financial Planning. Blueprint Financial Planning Managing Director John O’Driscoll recently sat down with Business and Finance magazine for a Q&A session. Please follow link to view.